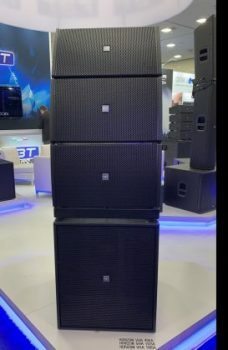 There are many solutions being presented by FBT at this edition of Prolight + Sound, including some new releases and updated lines. 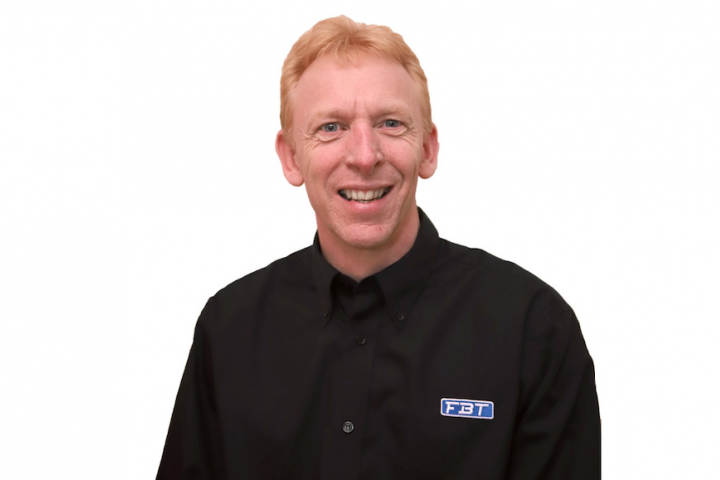 Mike Roissetter joins FBT UK as Business Development Manager for South Wales, the Midlands and the South West of England. 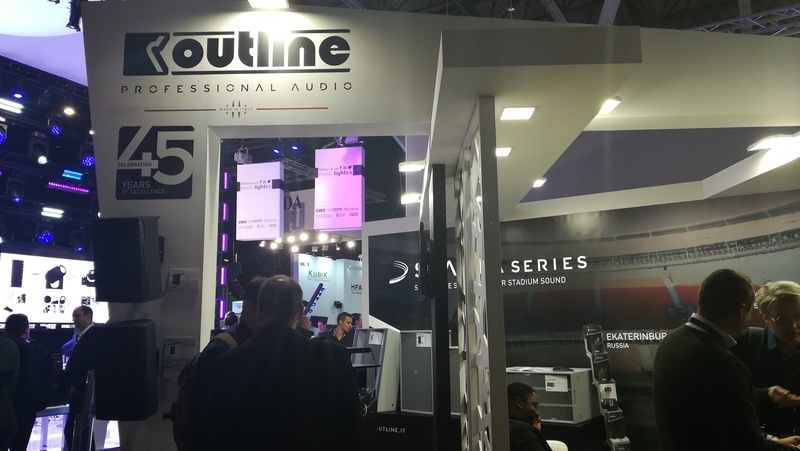 We come to the end of this well attended, well organised and eventful edition of ISE. 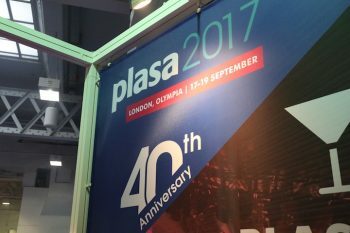 LightSoundJournal's rundown of a few of our favourite Audio finds at PLASA 2017. 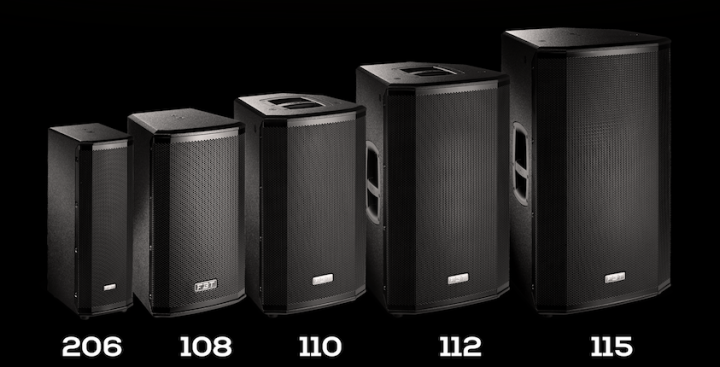 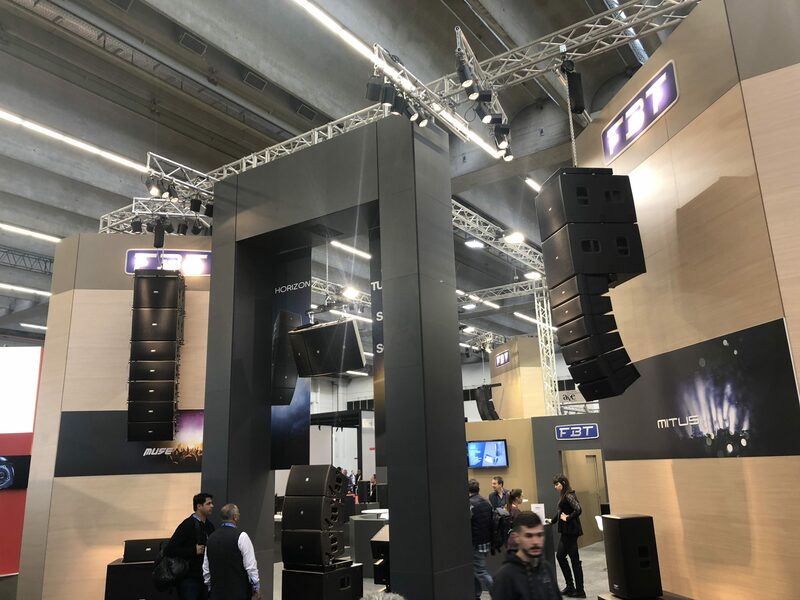 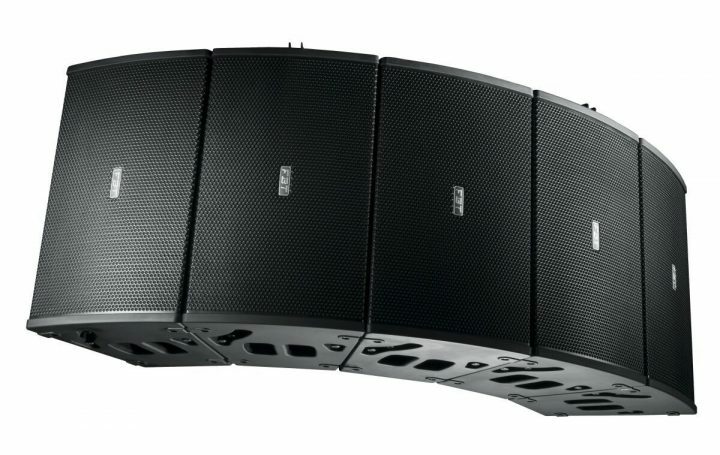 Available in either passive or bi-amplified versions, Ventis has been designed to meet the highest standards in both performance and aesthetic appeal. 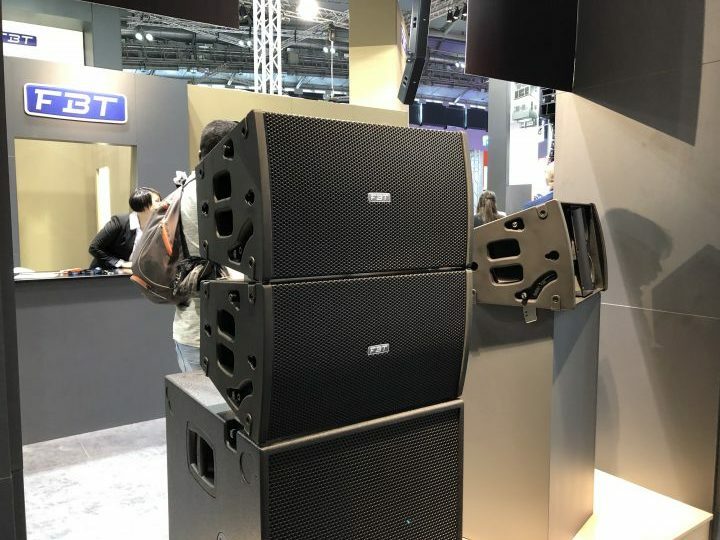 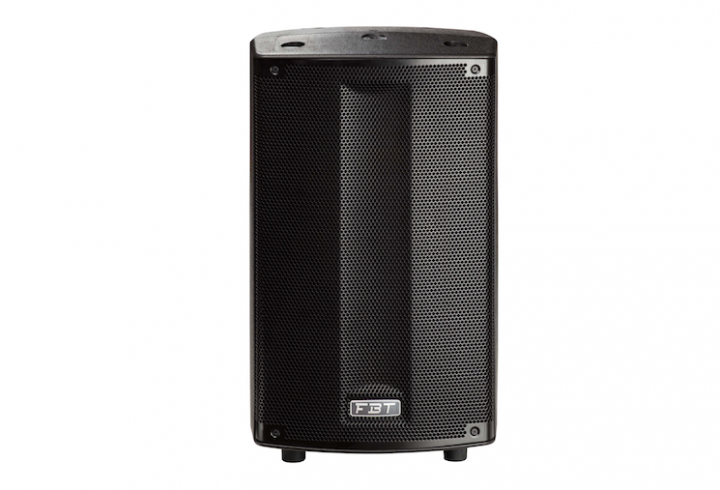 Italy’s audio specialist unveils the latest version of its popular PROMAXX portable PA.